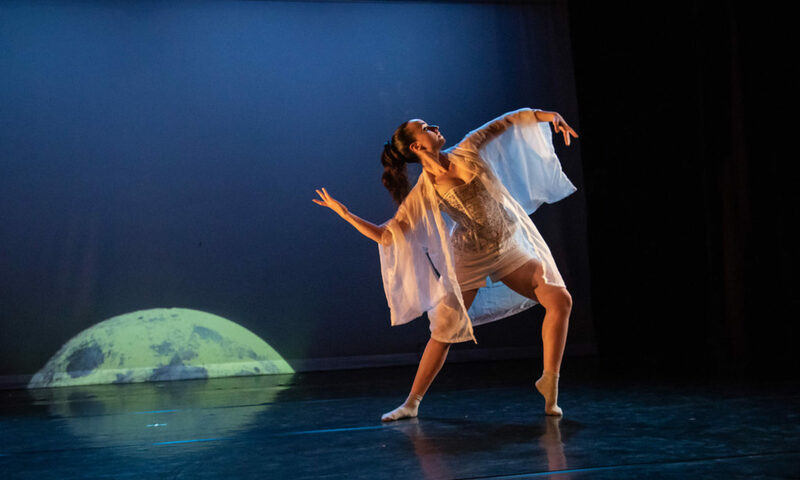 Company of Muses is a non-profit scholarship organization dedicated to furthering dance education for students at Brattleboro School of Dance and beyond. The mission of Company of Muses is to provide for the education in the performing arts for youth and adults in the New England area, primarily, but not exclusively, through Brattleboro School of Dance. We accomplish this through scholarships offered to dancers and families in our local community and live performances in the New England area. Acknowledgement of your contribution is provided pursuant to section 170(f)(8) of the Internal Revenue Code and should be kept as reference of your contribution for tax purposes. Purchase your raffle tickets from a BSD student or by stopping by Brattleboro School of Dance beginning January 14th for a chance to win one of several prizes that would make the perfect Valentine’s gift.